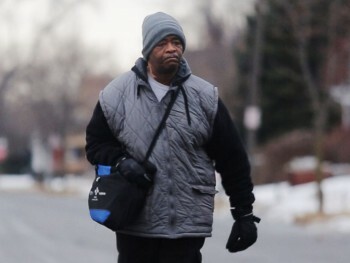 For ten years, James Robertson has walked 21 miles to and from work. 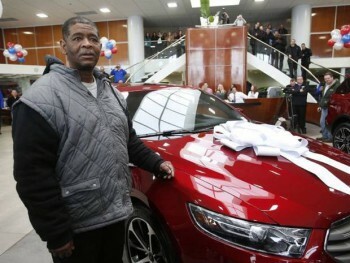 After his story was shared online, an anonymous fundraiser was created for the hard-working, hard-walking 56-year-old. The story went viral and in less than a week, more than $300,000 was raised and multiple car dealers offered to give Robertson cars. He finally picked one Friday. Can you guess what it is? A 2015 Ford Taurus! To read more about this inspirational story, click HERE. « What's A Super Hatch?